Cave scouring, viper fighting, and talking mushrooms. 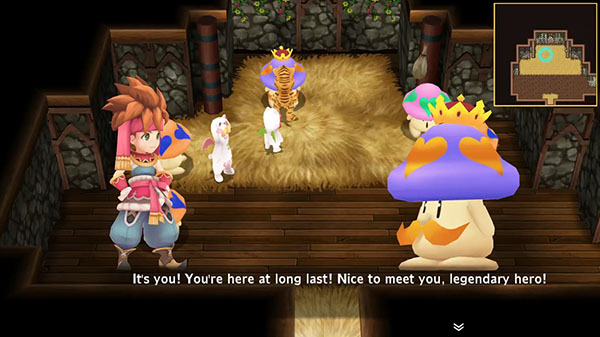 The PlayStation Blog has gone up with a 13-minute gameplay video of the upcoming Secret of Mana remake as part of its PlayStation Underground series. Secret of Mana is due out worldwide for PlayStation 4, PS Vita, and PC via Steam on February 15.